While we can’t see dark matter, we can observe and measure its gravitational effects. Galaxies have been observed to spin much faster than expected based on their visible matter, and galaxies move faster in clusters than expected, too, so scientists can calculate the “missing mass” responsible for this motion. Could dark matter have an antimatter counterpart, as does normal matter, and is there a similar imbalance that favored dark matter over “dark antimatter” as with normal matter-antimatter? 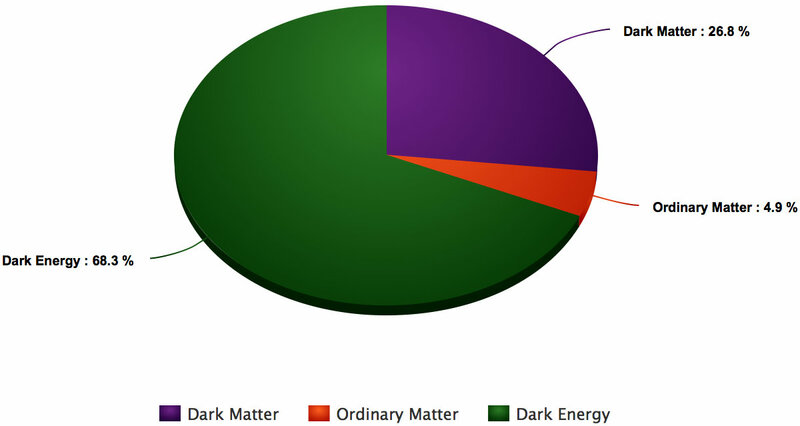 View a related article: Hunting for Dark Matter’s Hidden Valley.